$15,000 PRICE REDUCTIO... OWNER WANTS YOUR OFFERS! Welcome to the Palm Aire County Club! This maintenance free golf-cart-friendly community is rich in amenities and close to the areas best restaurants, shopping, the new UTC Mall, world famous beaches and priceless sunsets. 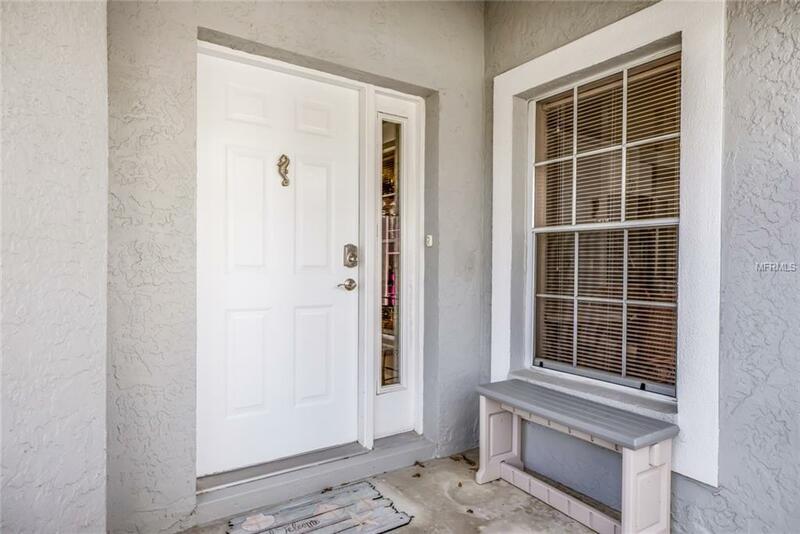 This open, light and bright home has been updated with features every home buyer will fall in love with. The floor plan provides for maximum privacy and zero wasted space. An eat-in kitchen flows out to your private patio and outdoor space. The great room leads out to a large Florida room to enjoy the Florida lifestyle. 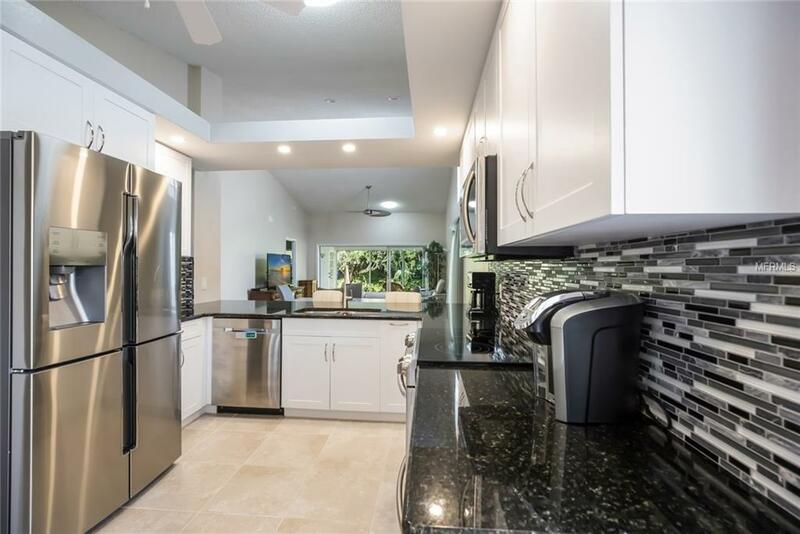 A stunning brand new kitchen, top of the line appliances, new flooring, new A/C system and bathrooms. Fresh paint on the interior and exterior as well. 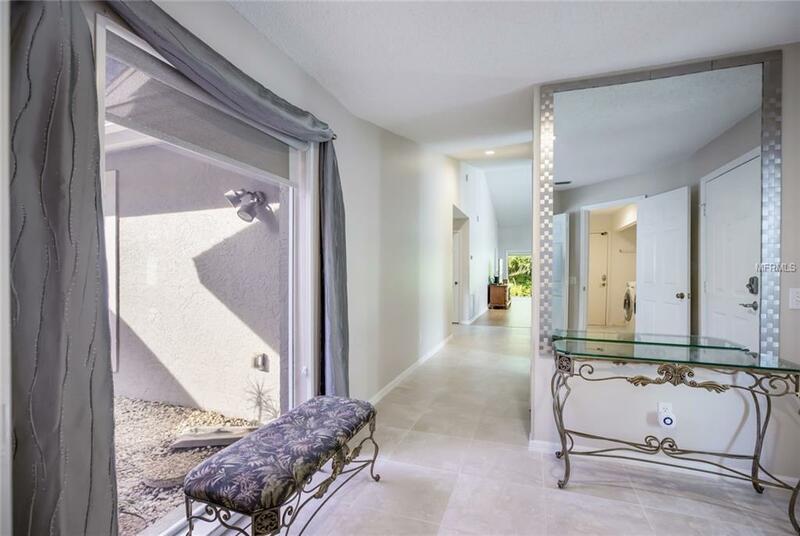 The home has an amazing amount of natural light coming from the 3 large solar tubes installed in the living room, kitchen and den. There have been updates and features added to make it extremely efficient as well. 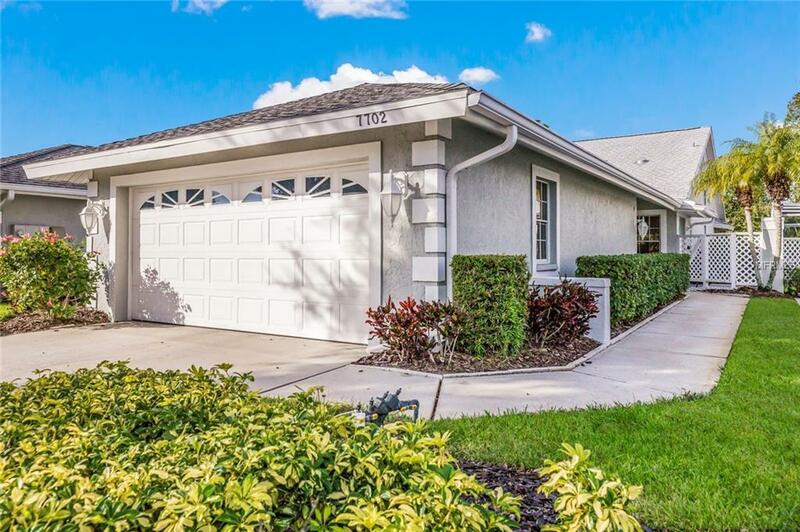 Located inside Palm Aire County Club and close to everything that Sarasota, Bradenton and Lakewood Ranch has to offer. The Country Club is the areas best and offers numerous options including golf and social membership, none are required.